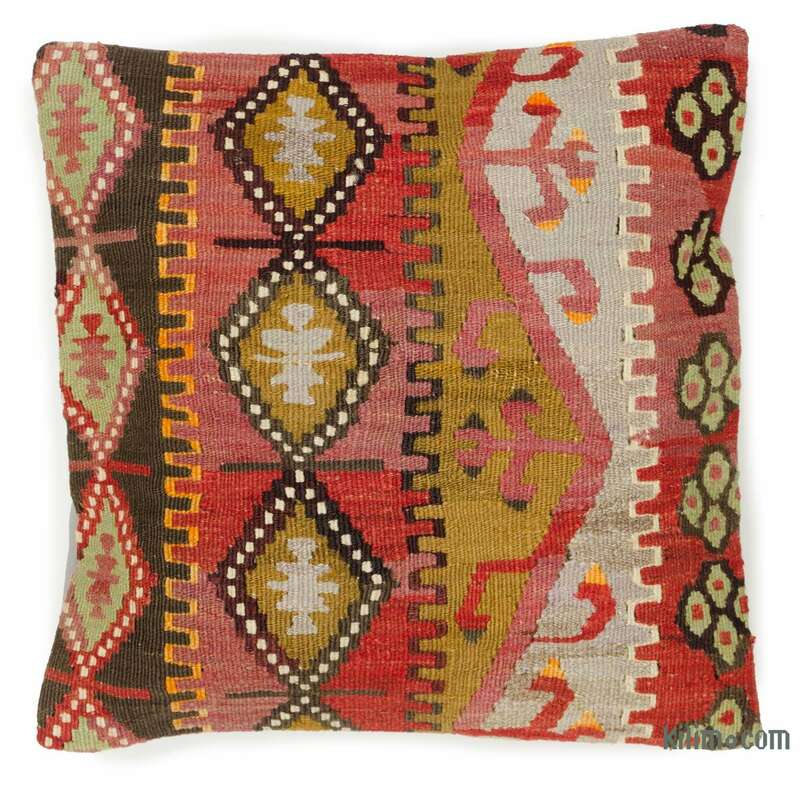 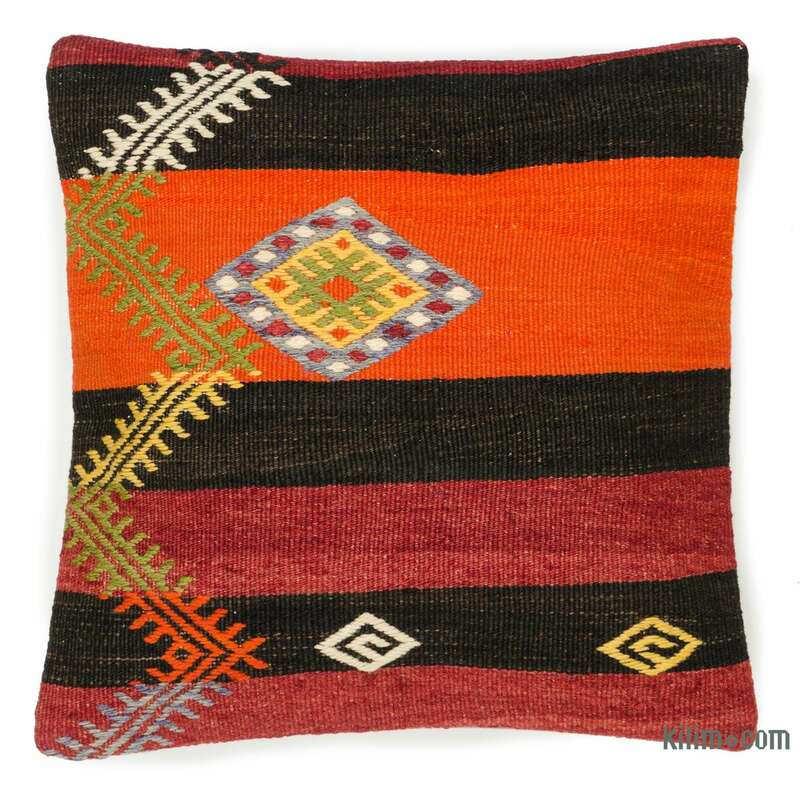 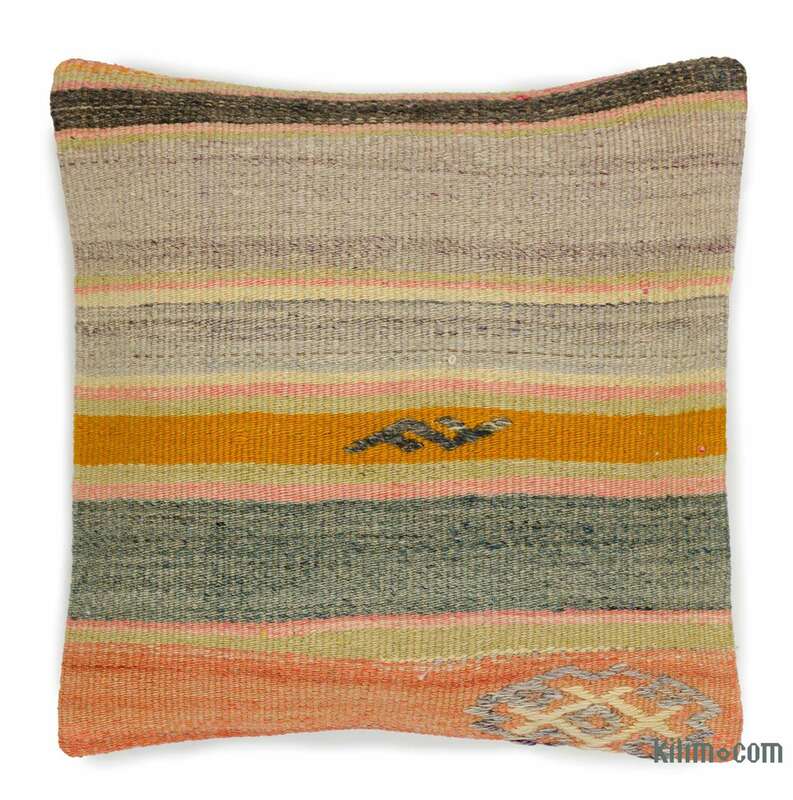 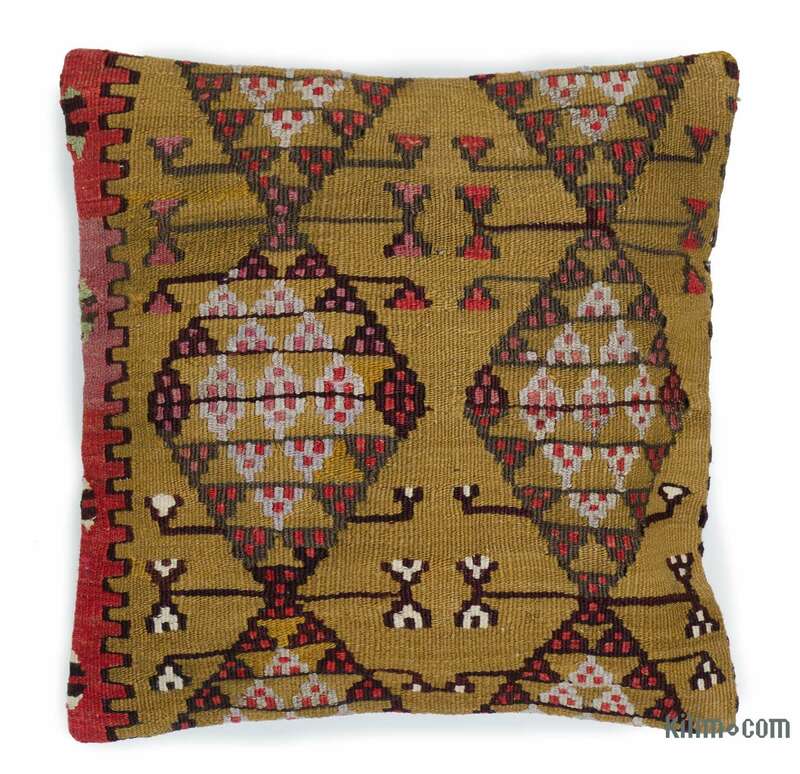 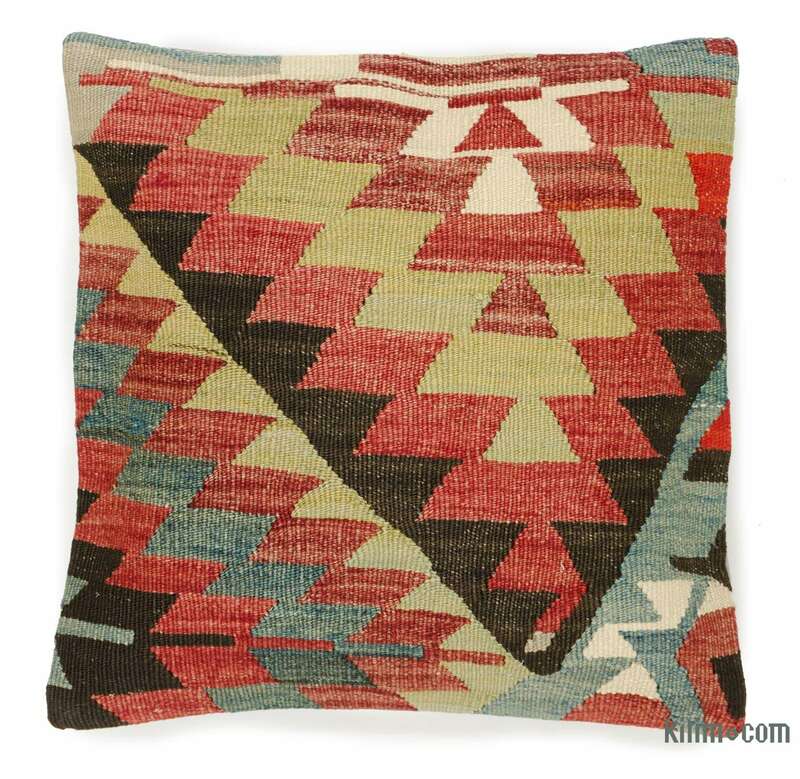 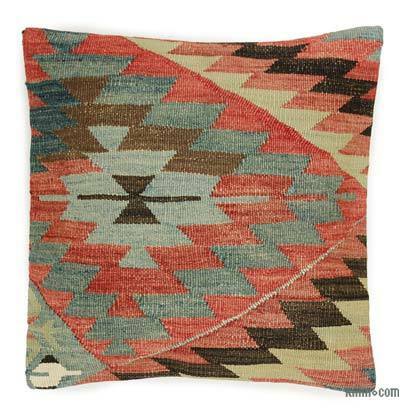 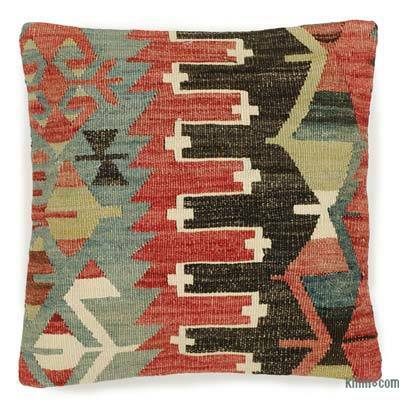 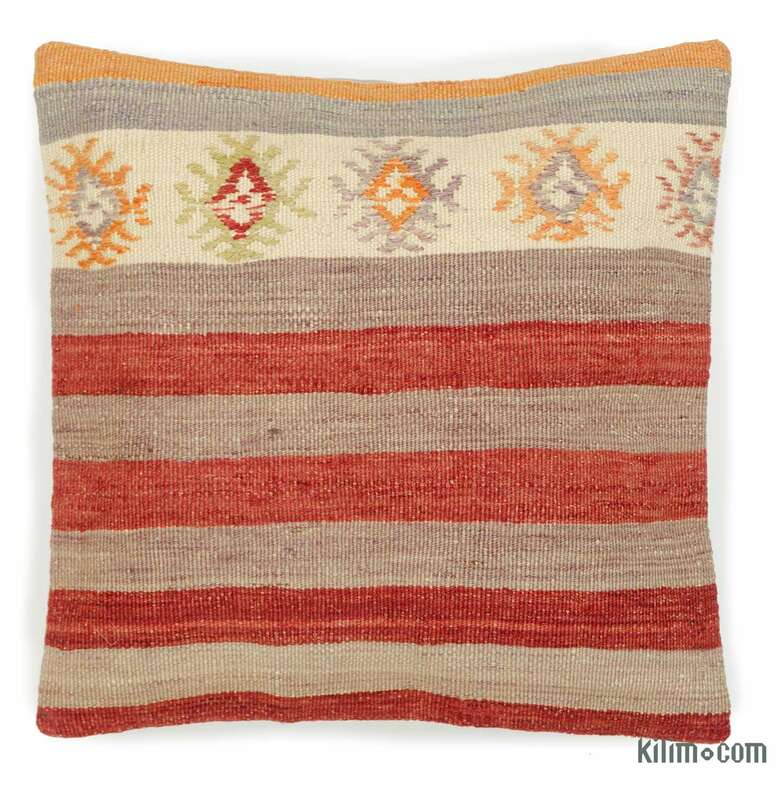 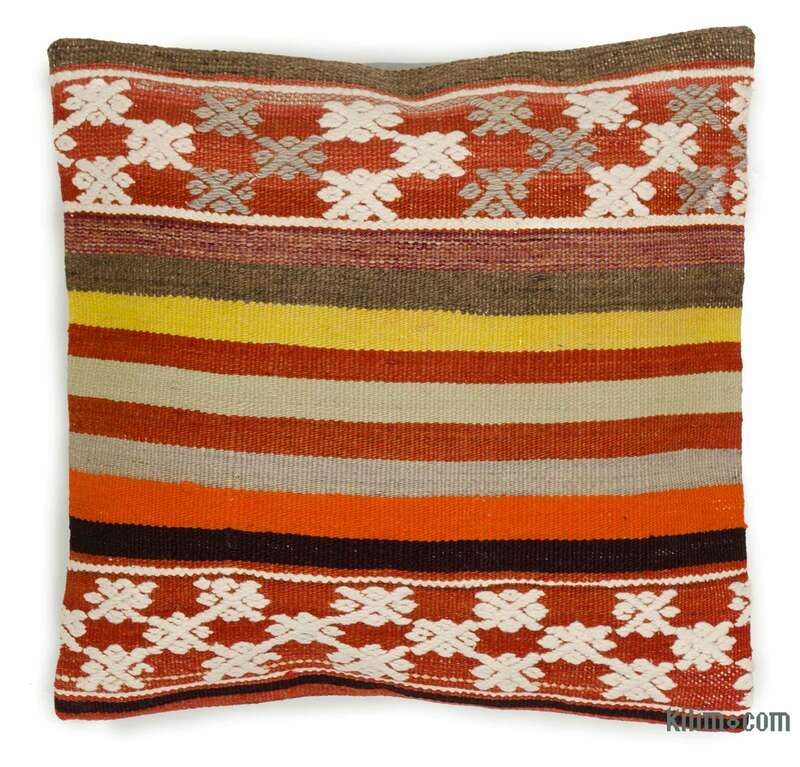 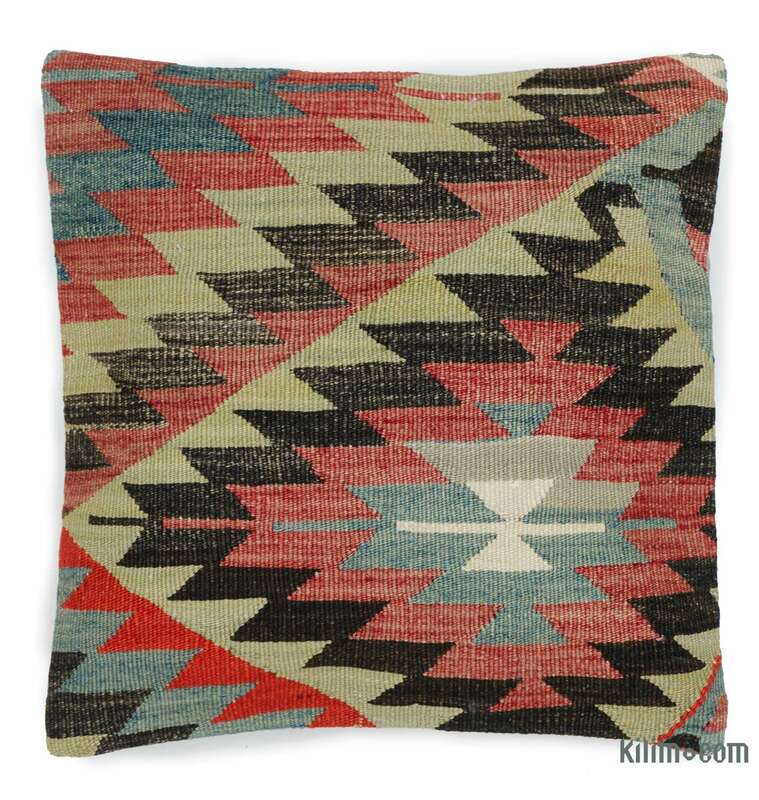 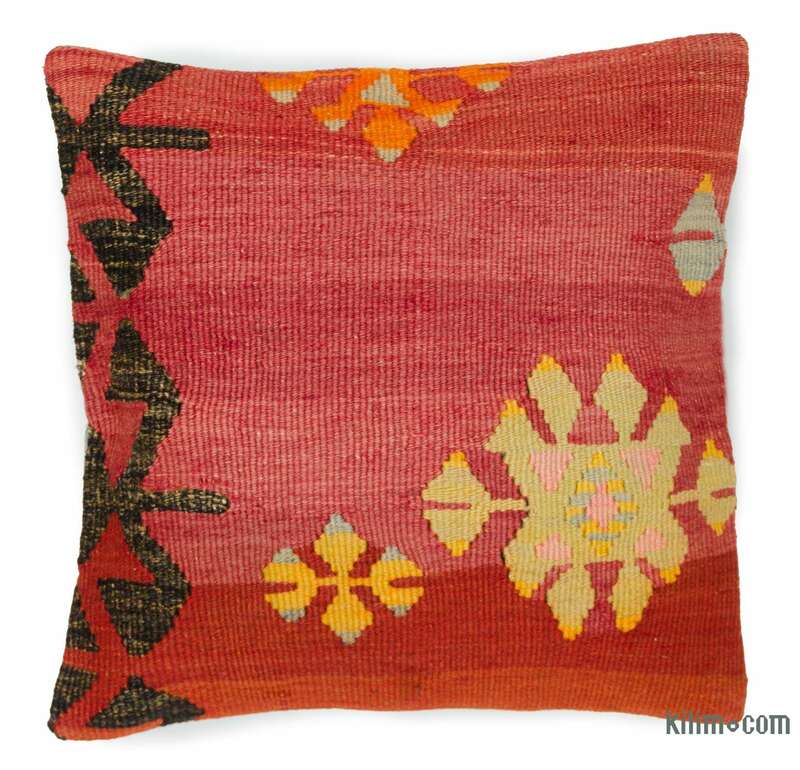 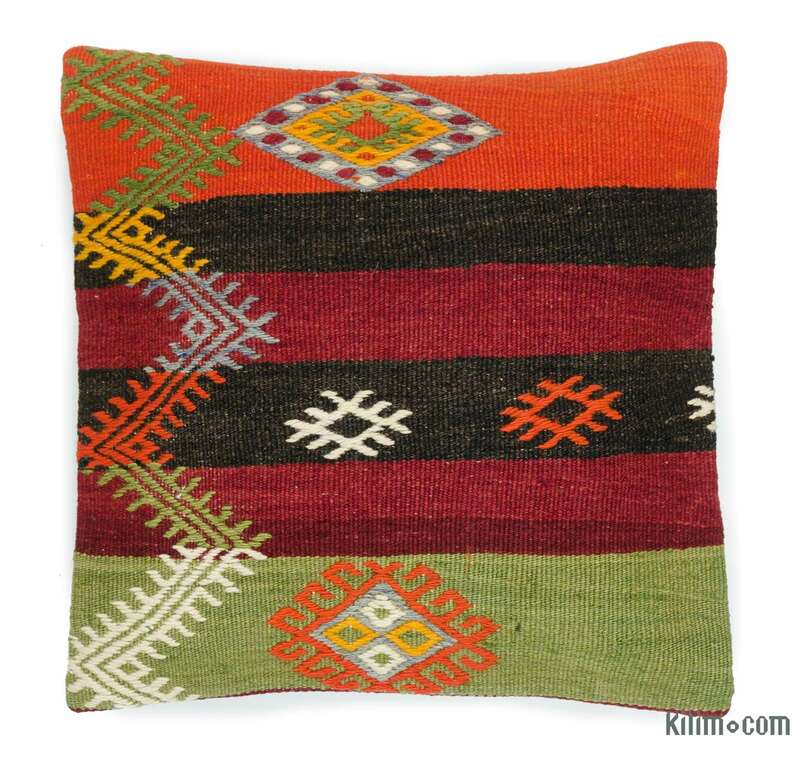 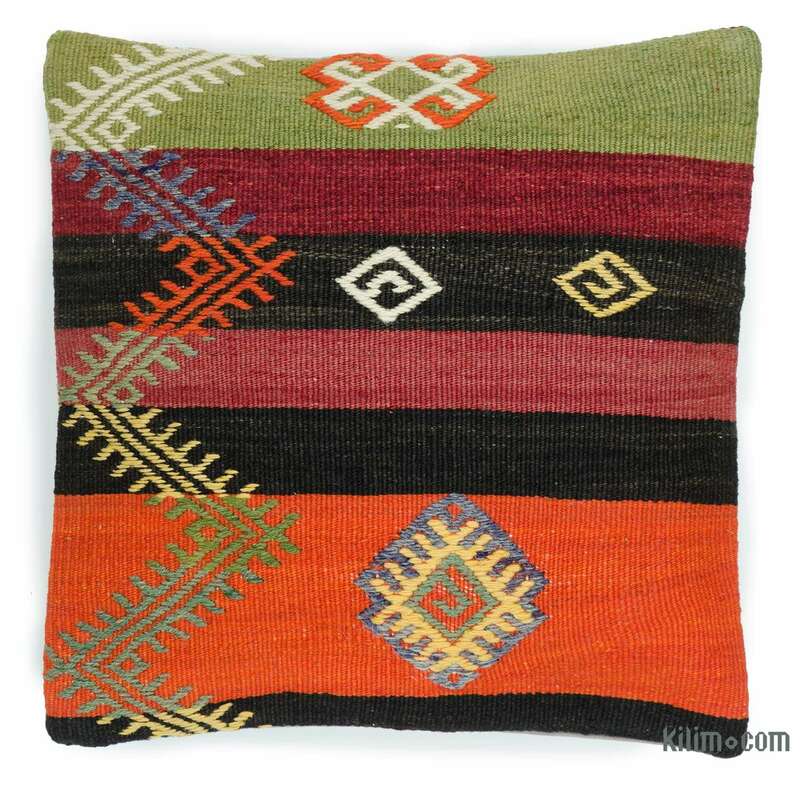 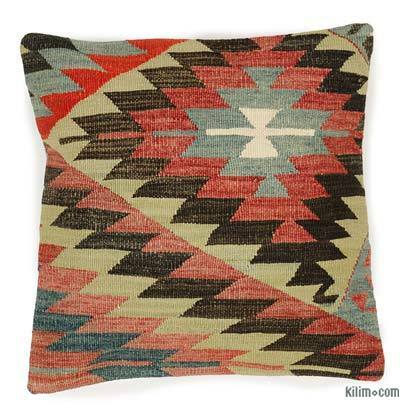 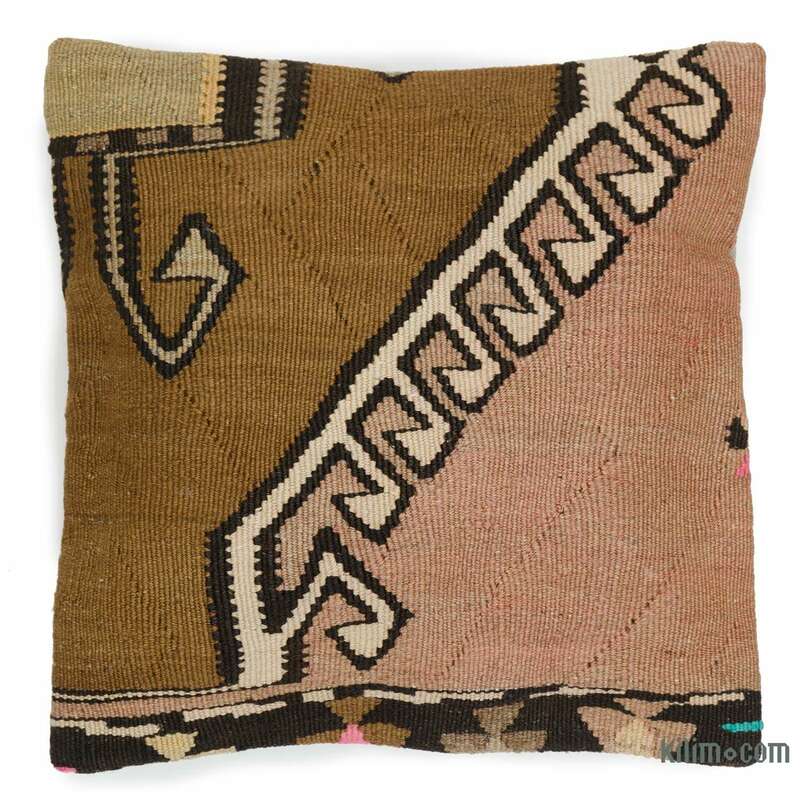 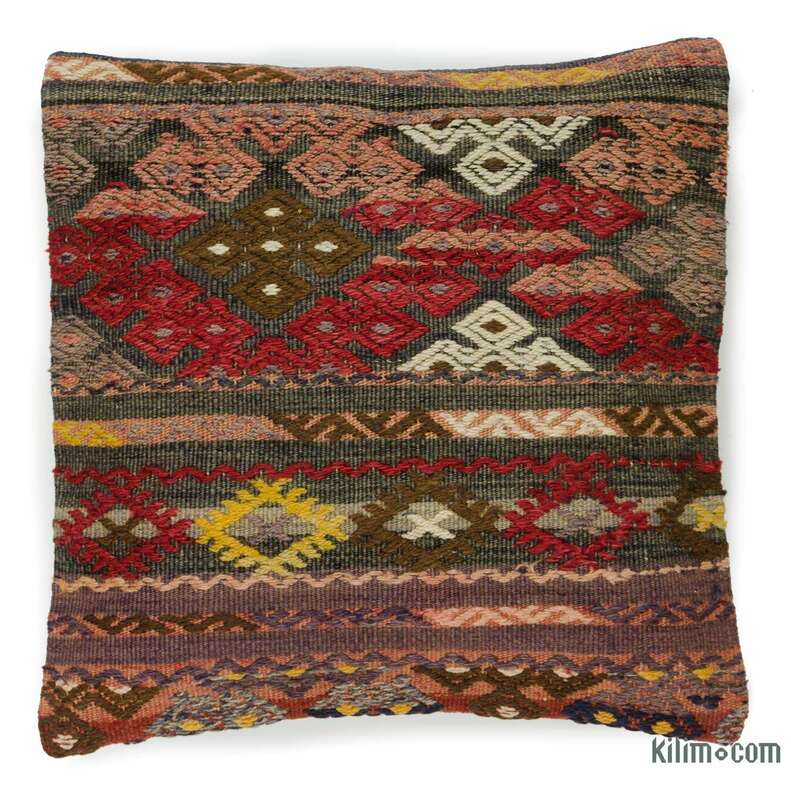 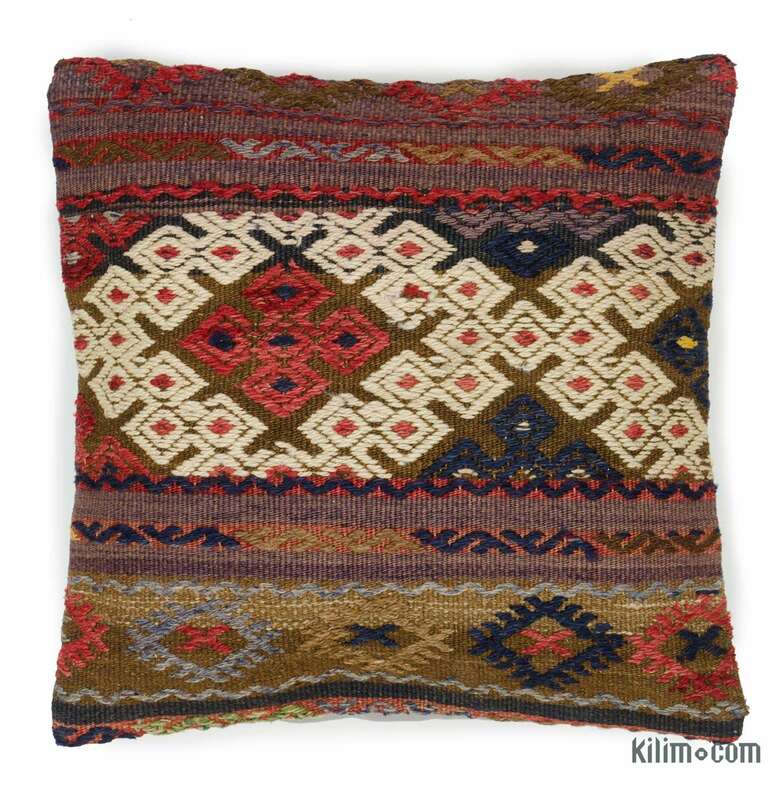 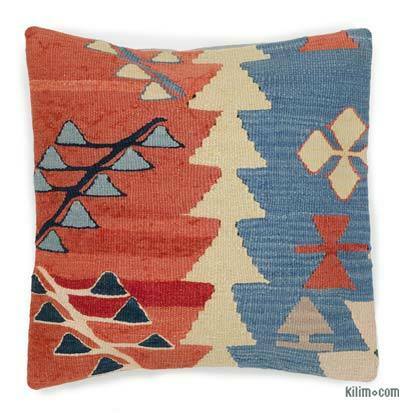 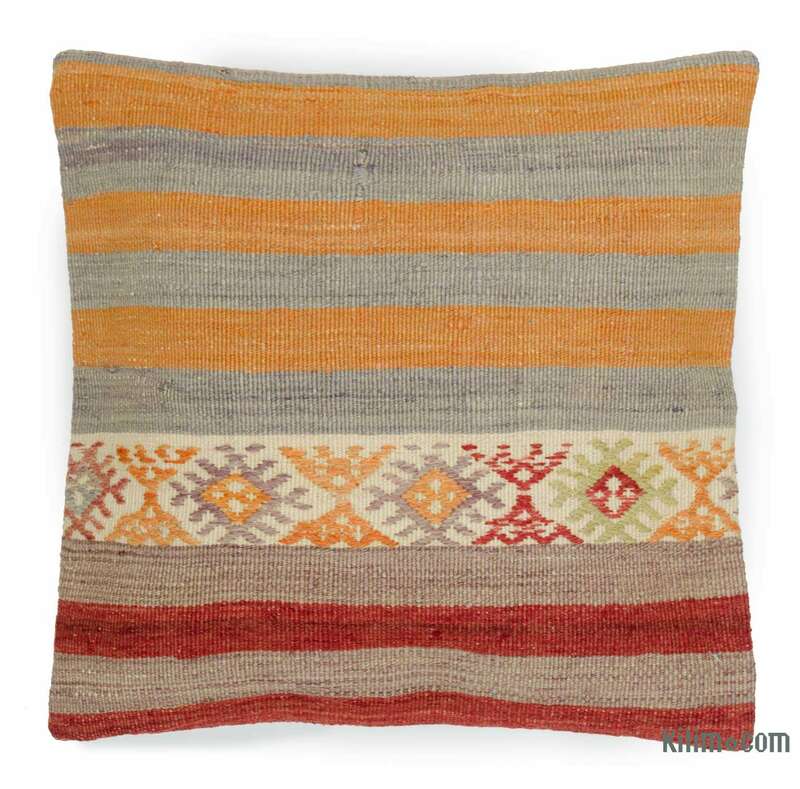 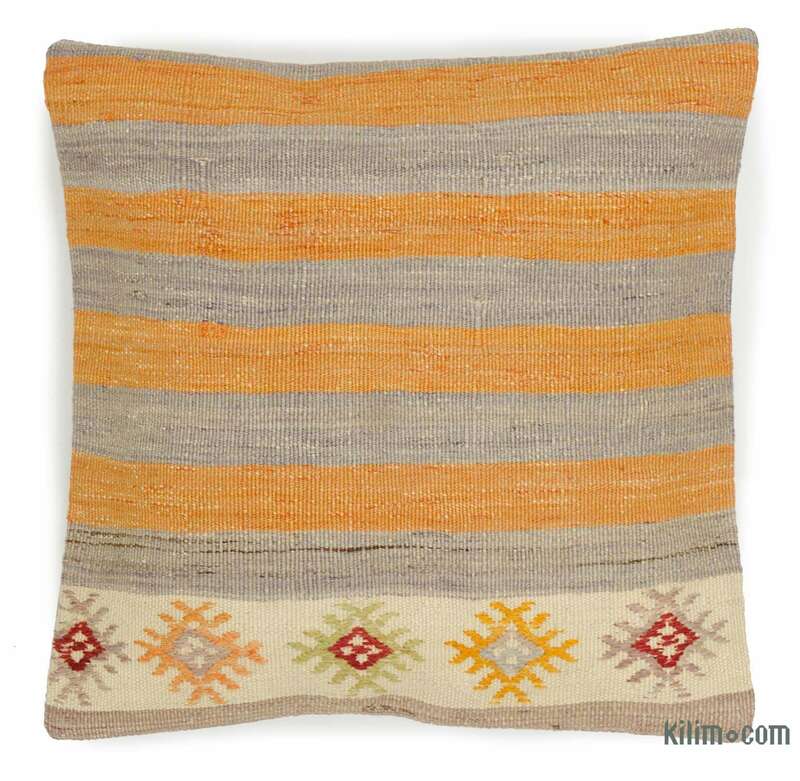 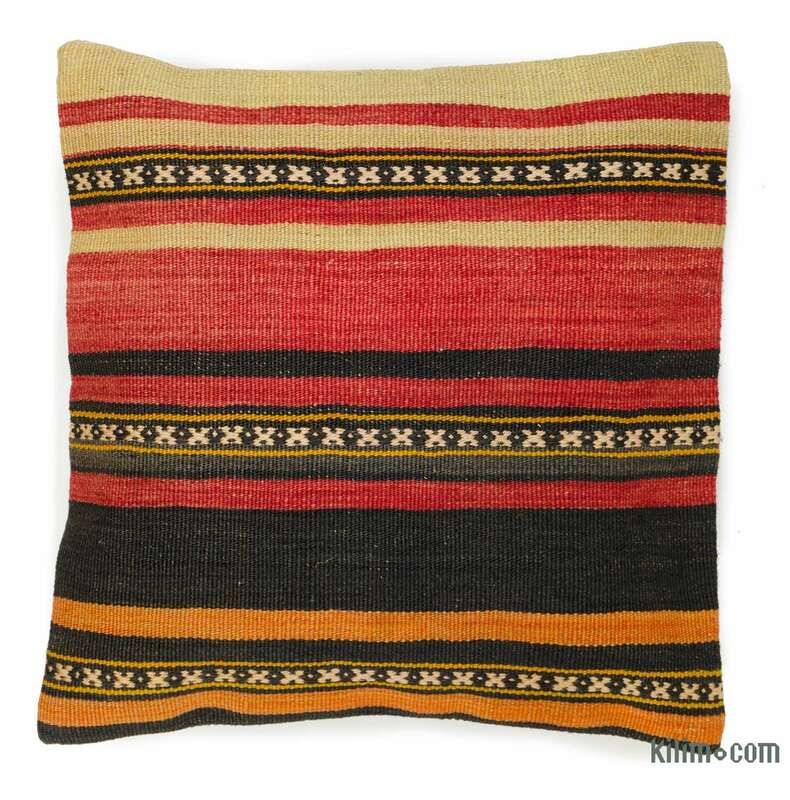 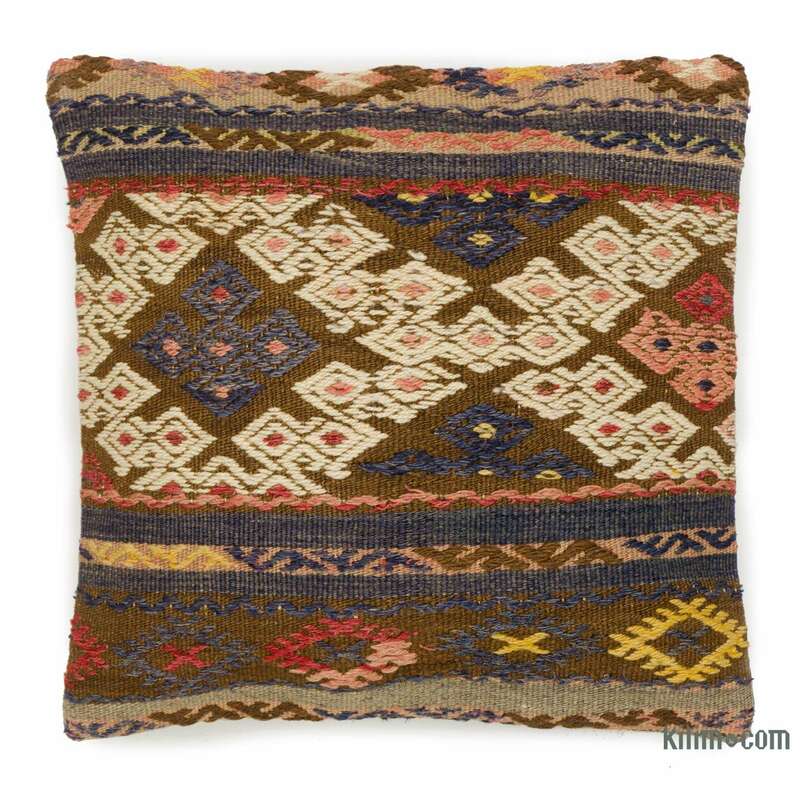 Our beautiful pillow and cushion covers are made from either recycled hand-woven vintage kilim fragments or new ikat fabrics. 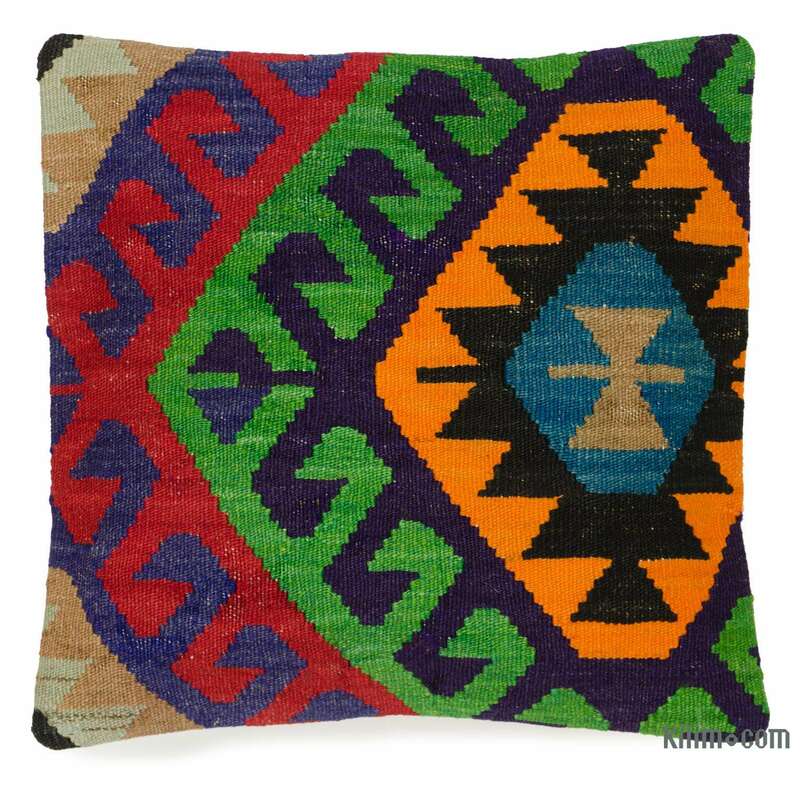 They offer a chance to spruce up any room with vibrant colors and intricate designs. 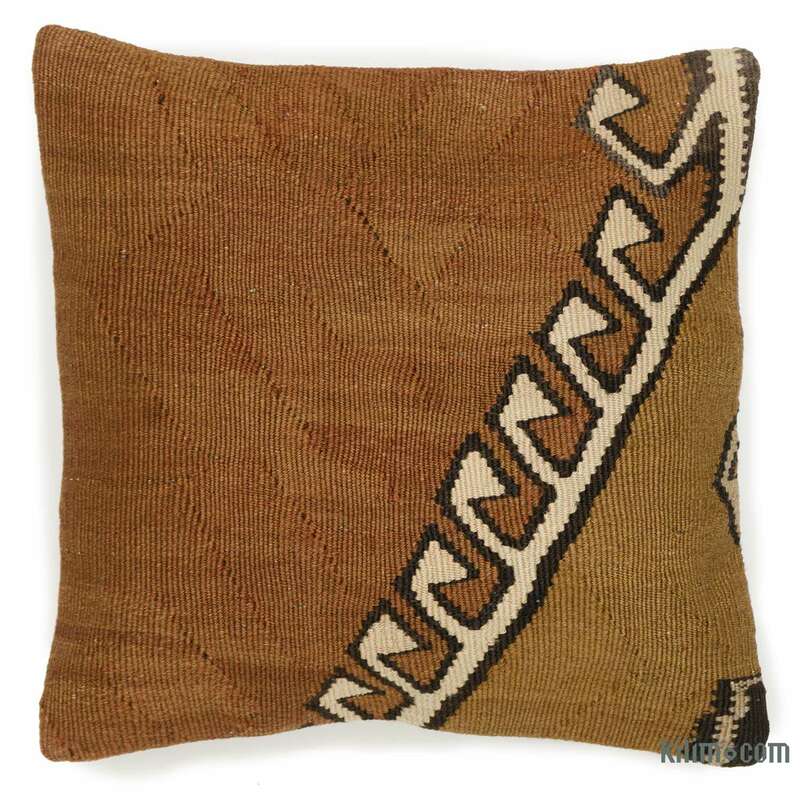 Made from velvet, silk or woolen threads they also bring luxurious textures into any room. 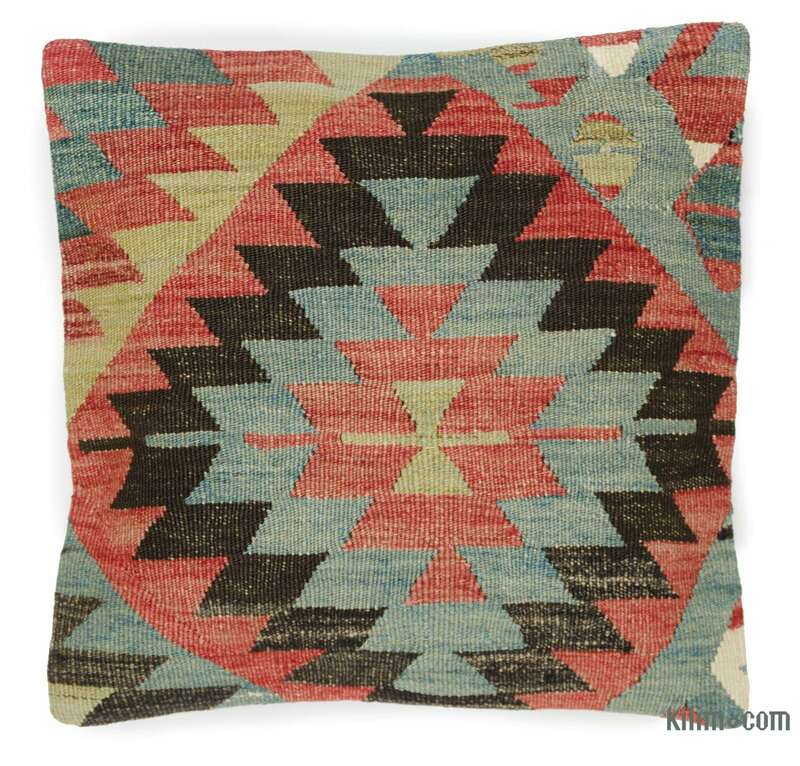 Mix and match to create a colorful or playful look or buy a pair to create a balance. 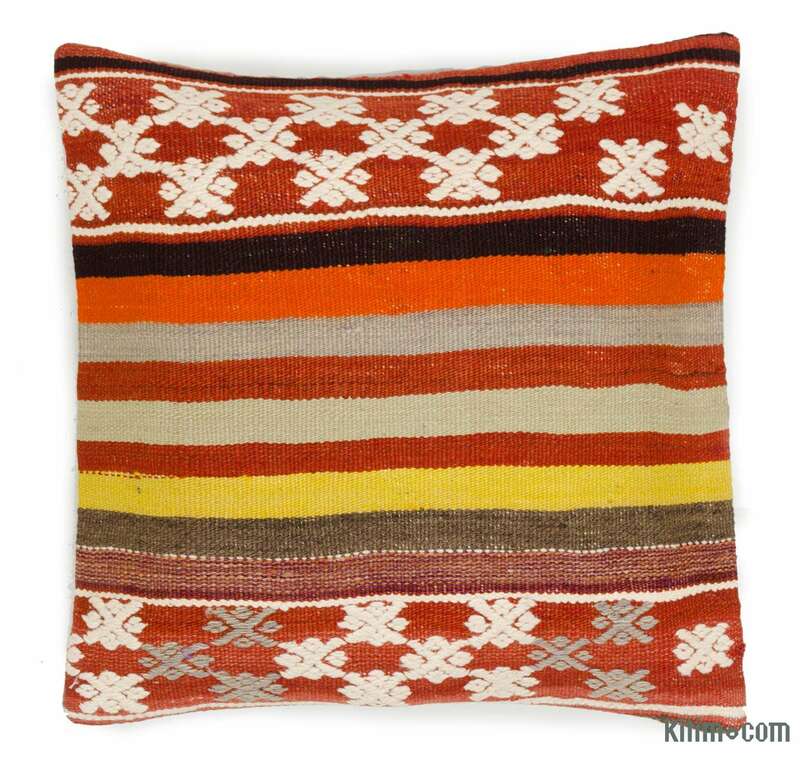 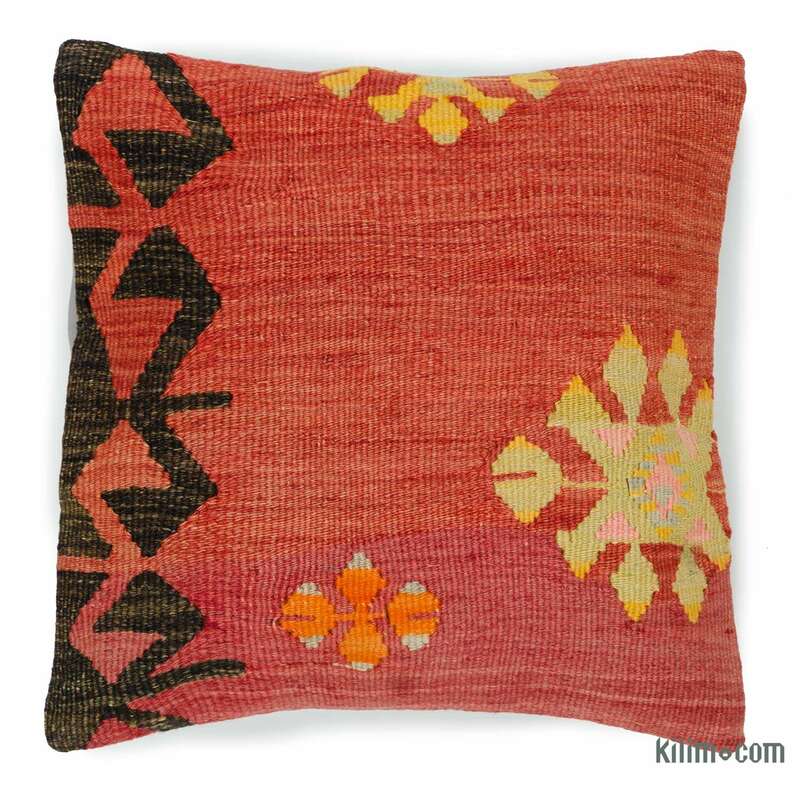 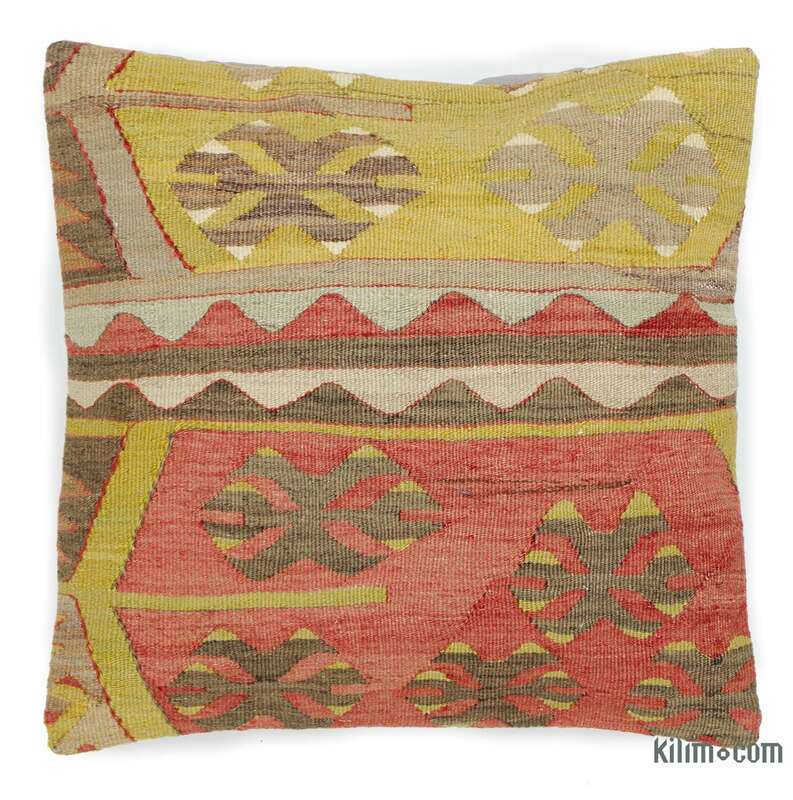 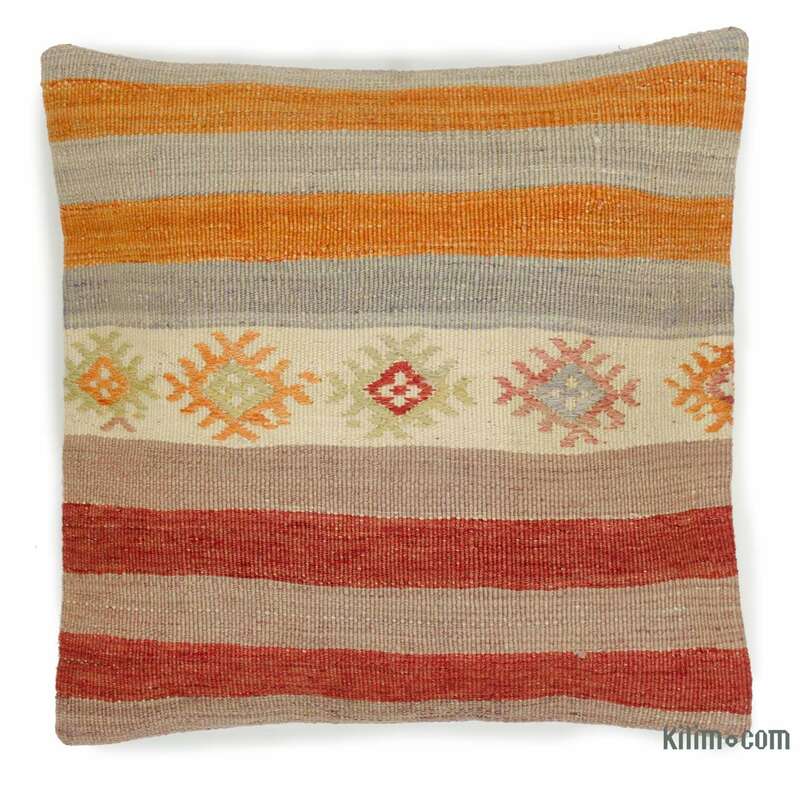 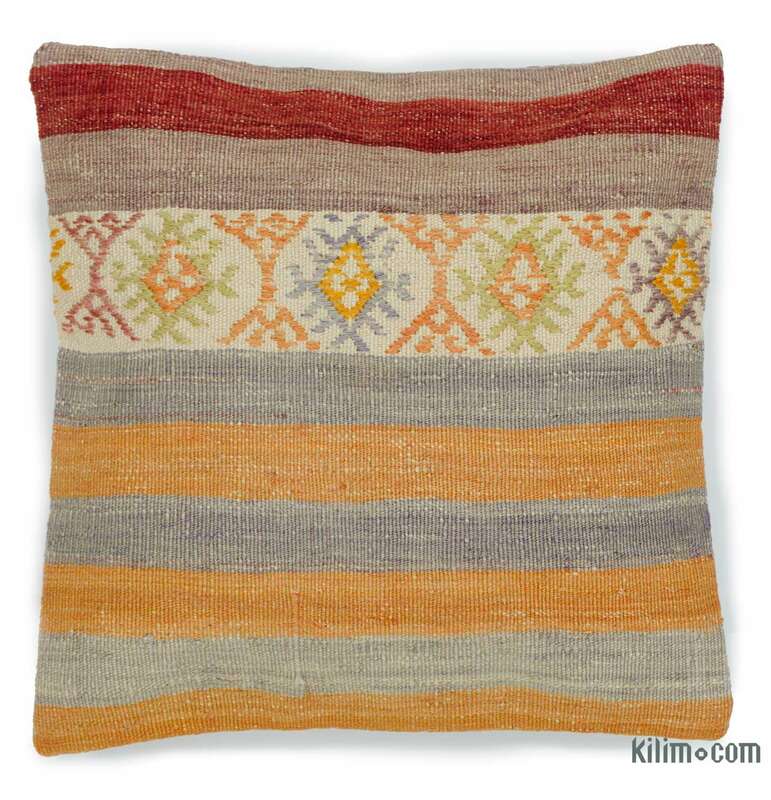 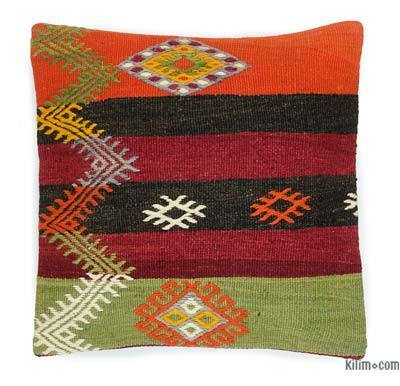 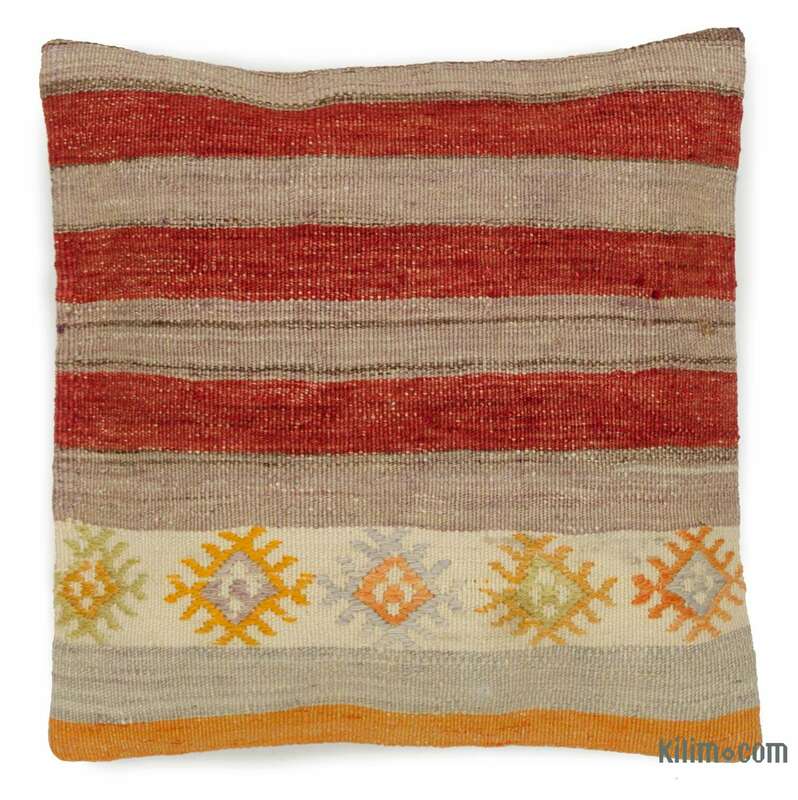 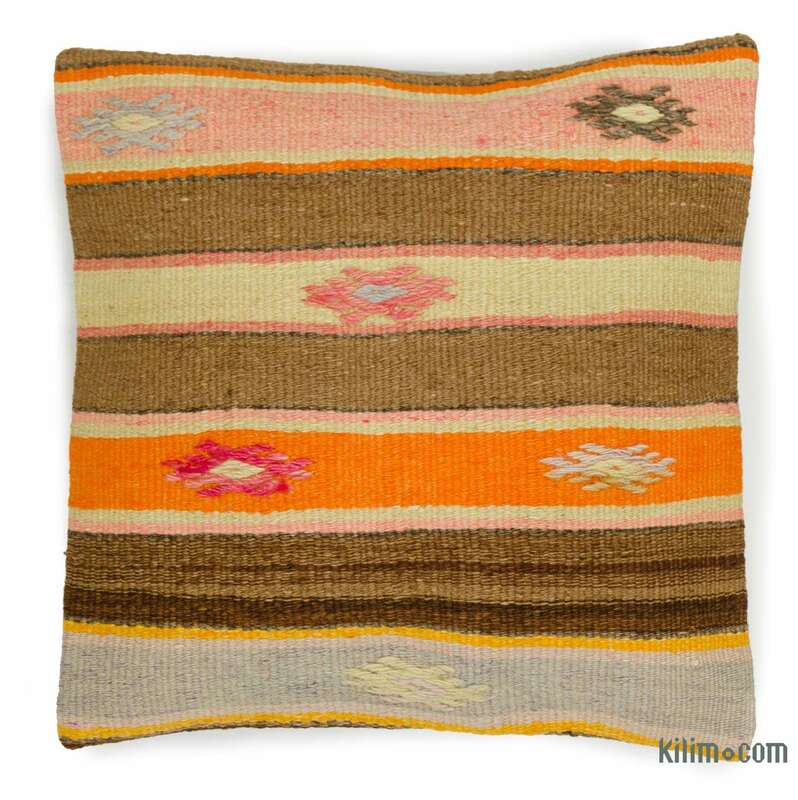 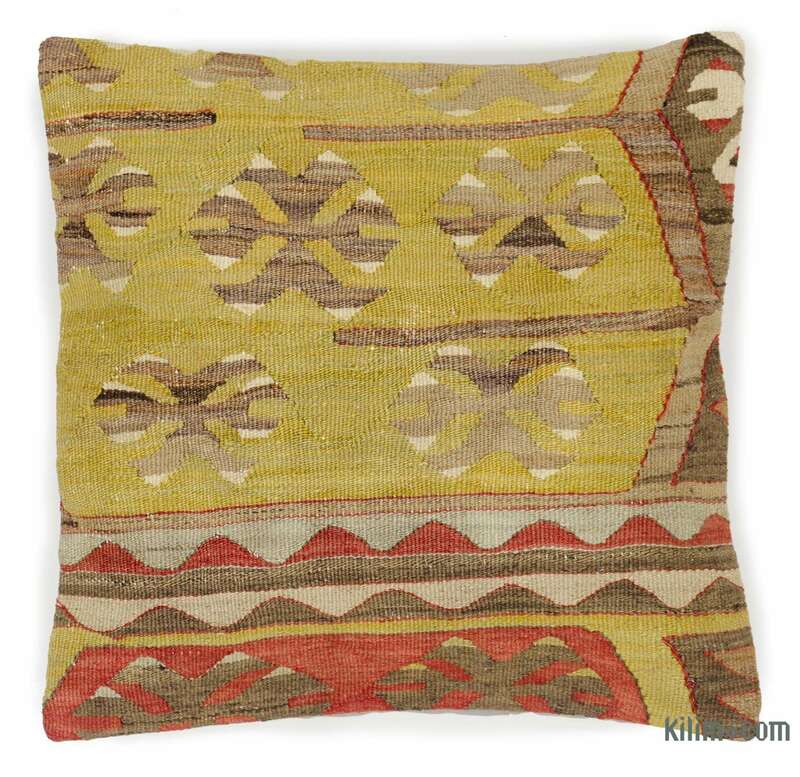 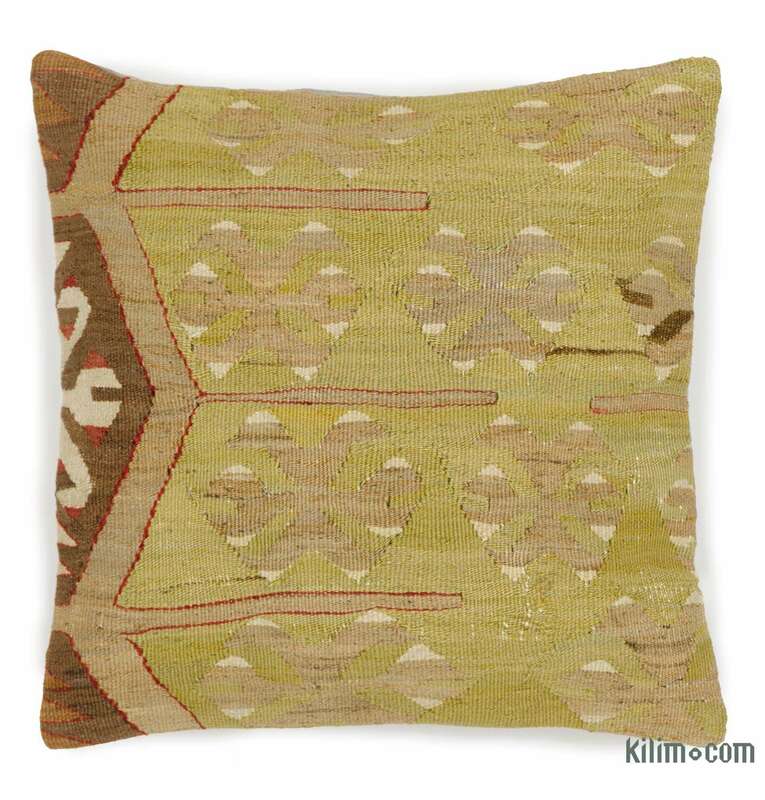 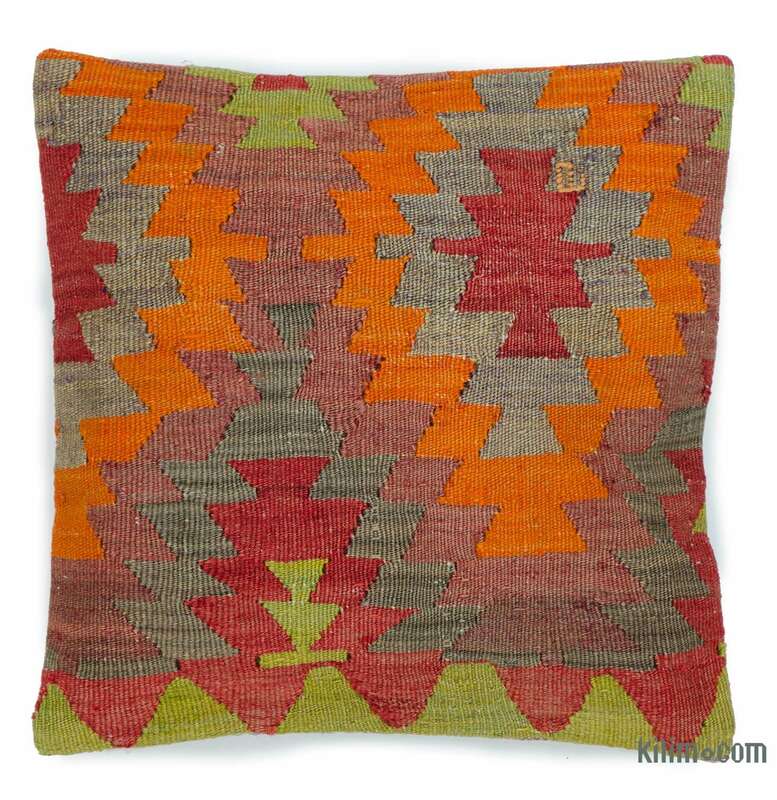 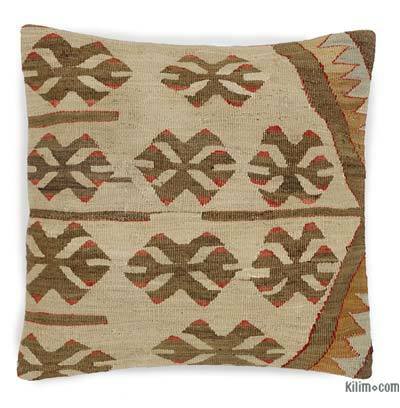 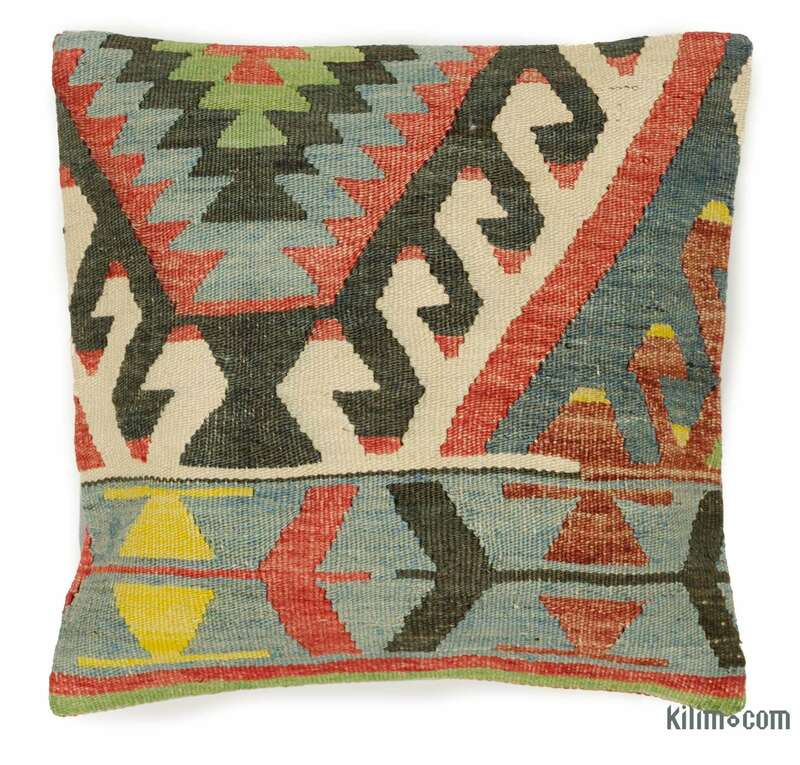 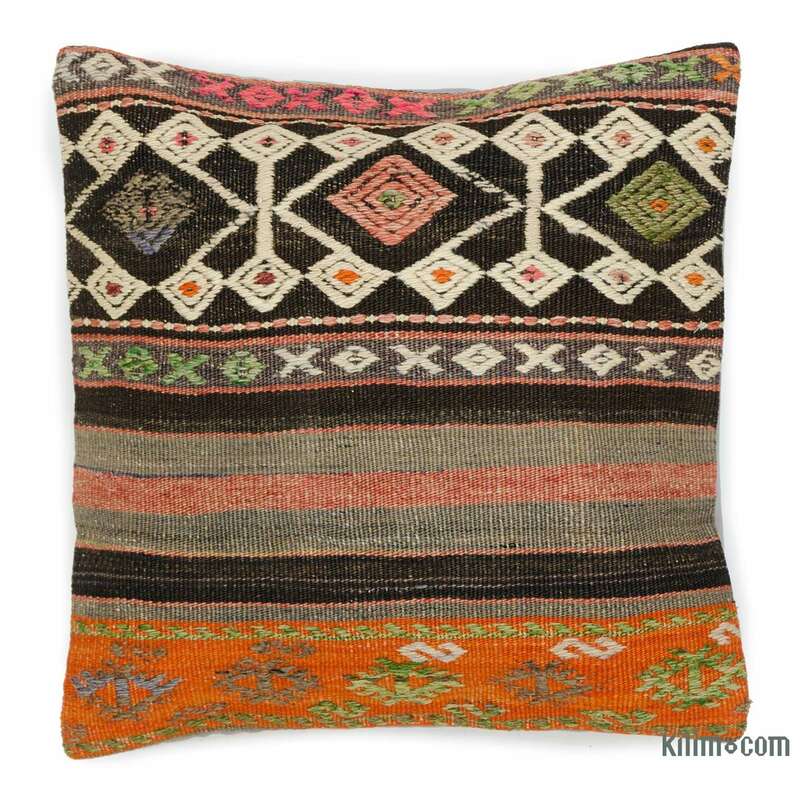 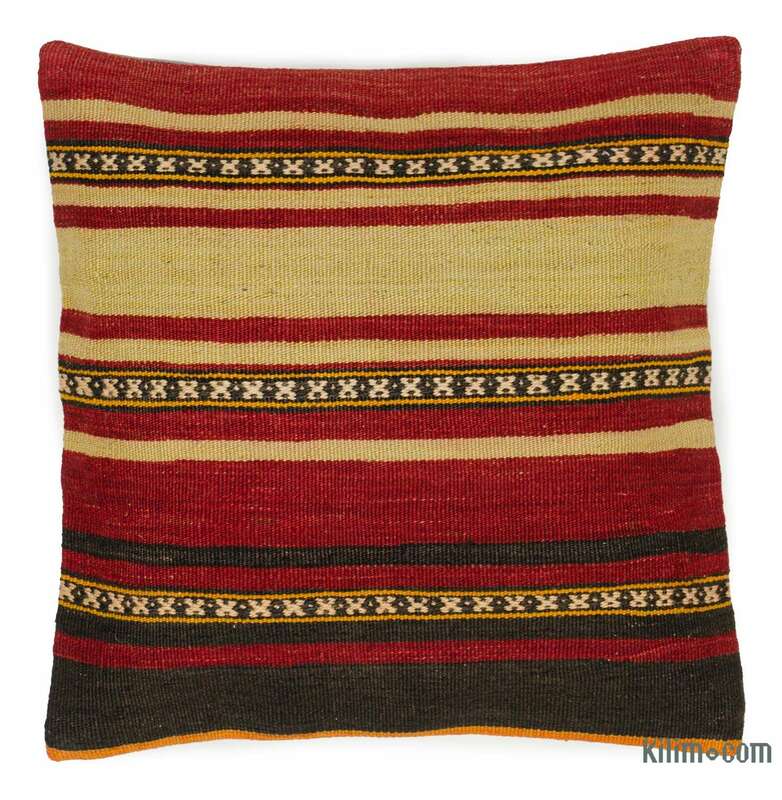 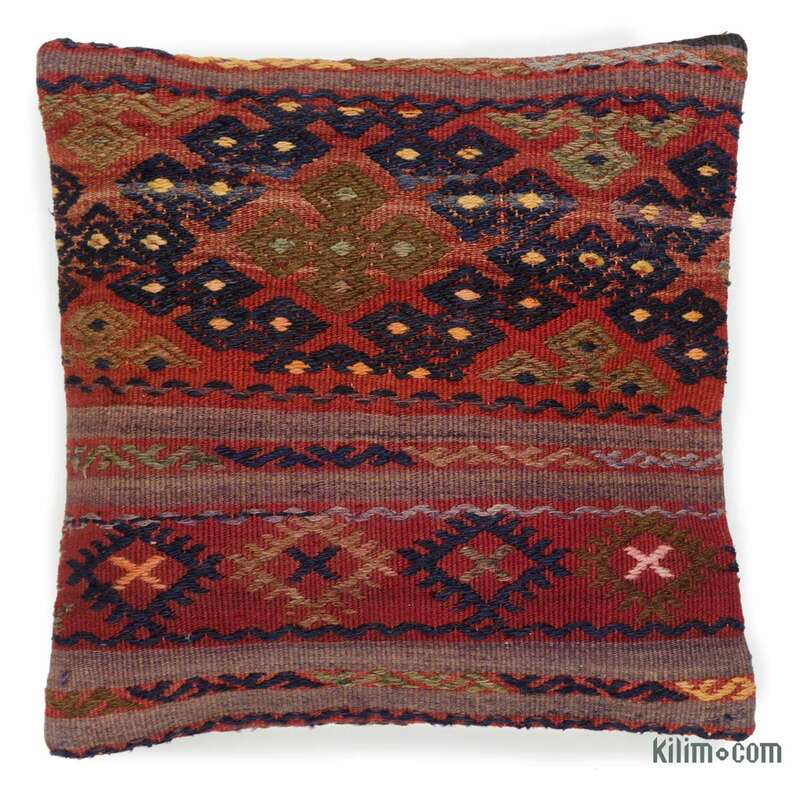 Different sizes and styles are available online and offline, so don’t hesitate to get in touch with us for options and multiple item discounts: sales1@kilim.com.